Special thanks to the Germantown Charity Horse Show for their continued support and commitment to ending family violence. And thanks to the wonderful volunteers for their dedication and enthusiasm. 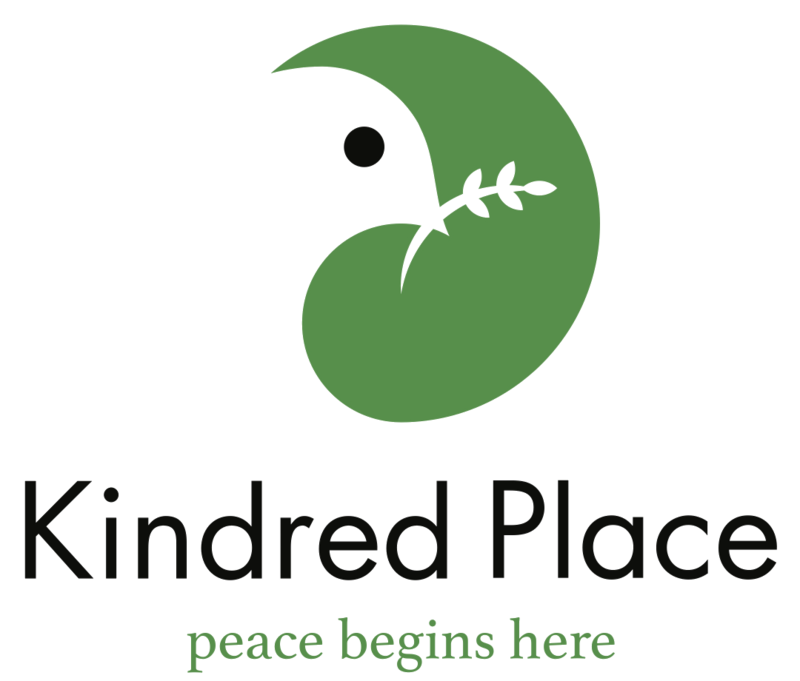 Thank you for being a part of our kindred community. 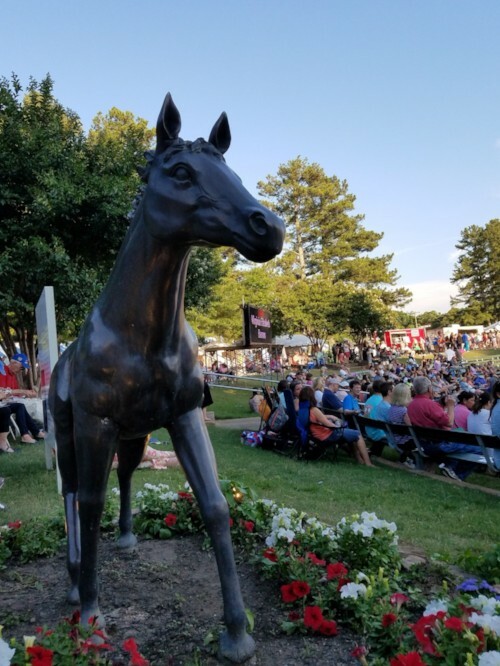 Click here to see ads from this year's Germantown Charity Horse Show program.